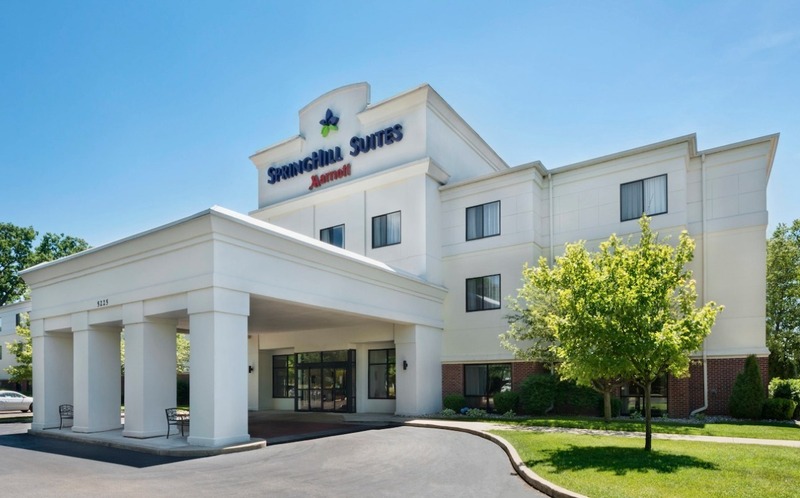 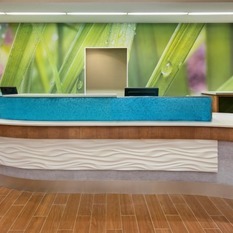 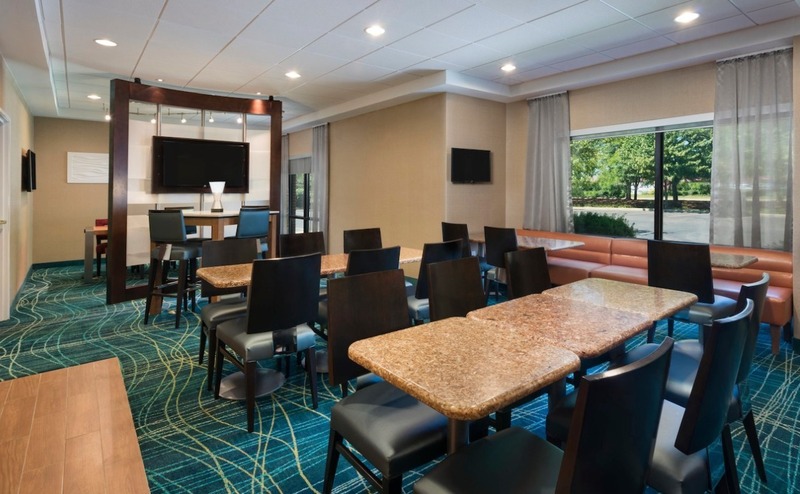 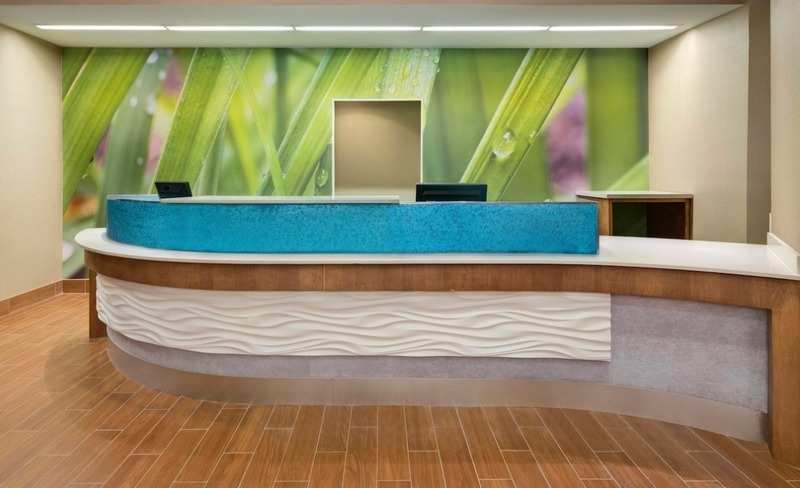 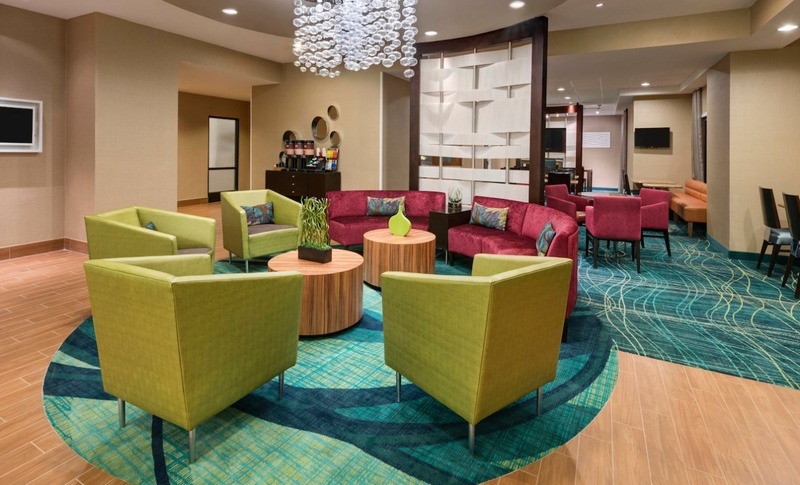 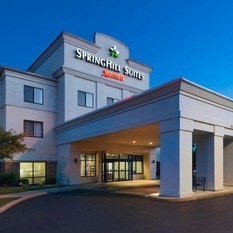 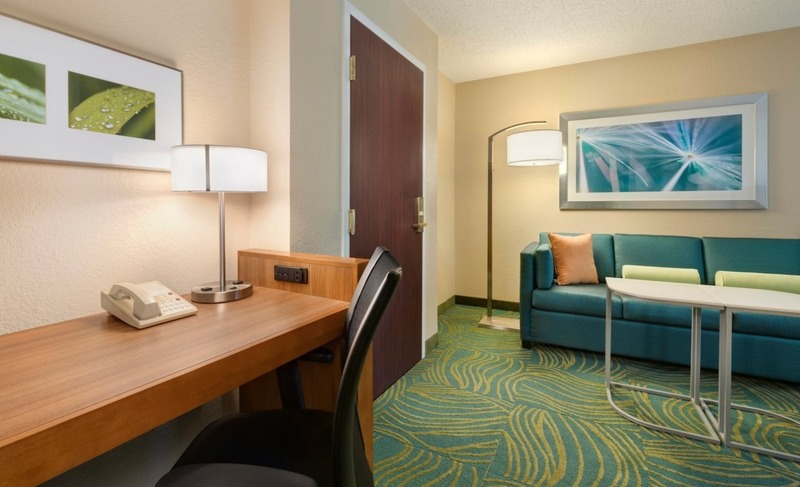 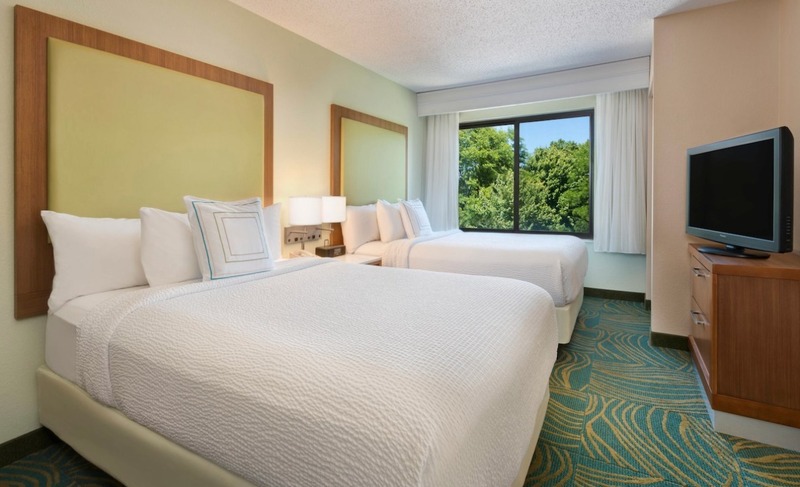 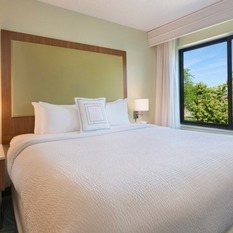 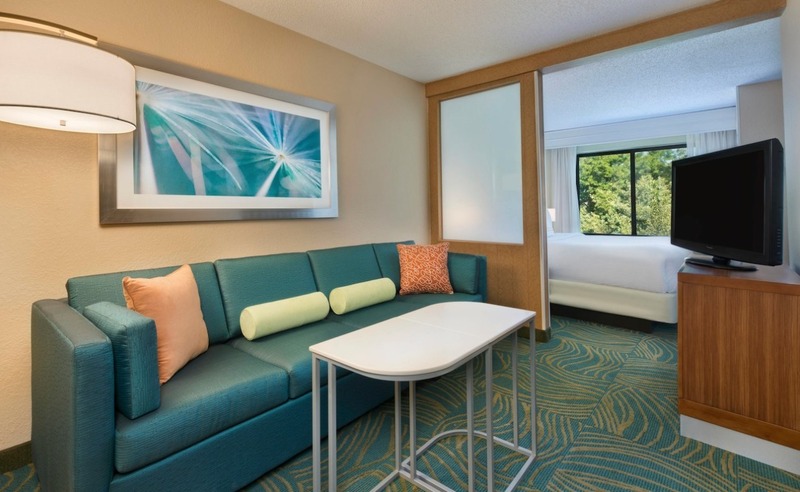 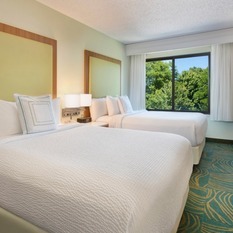 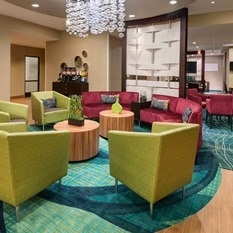 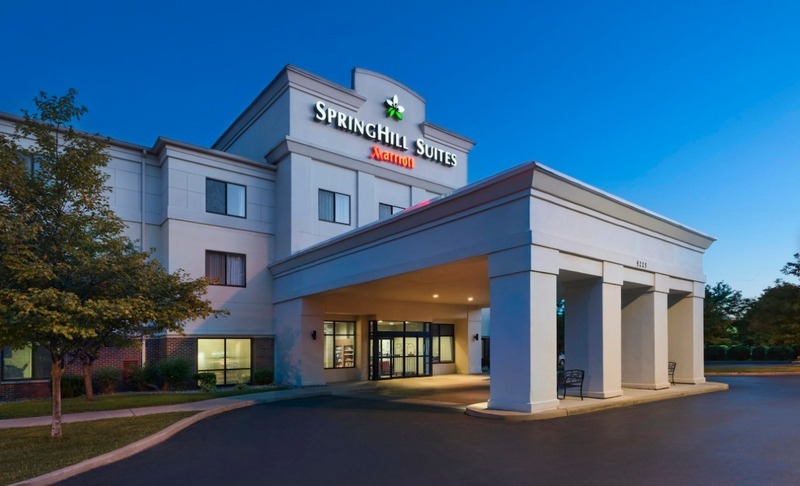 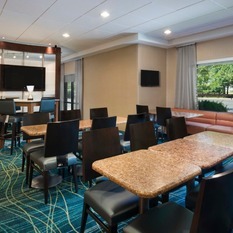 The SpringHill Suites South Bend Mishawaka hotel has completed a renovation! 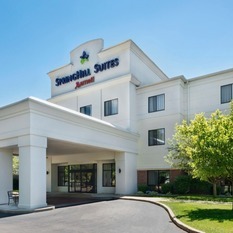 Located east of downtown South Bend at Edison Lakes Parkway and Main Street, we’re just 10 minutes from Notre Dame campus. 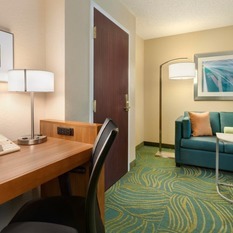 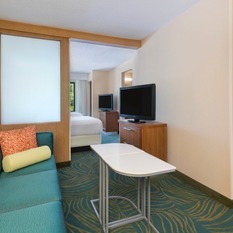 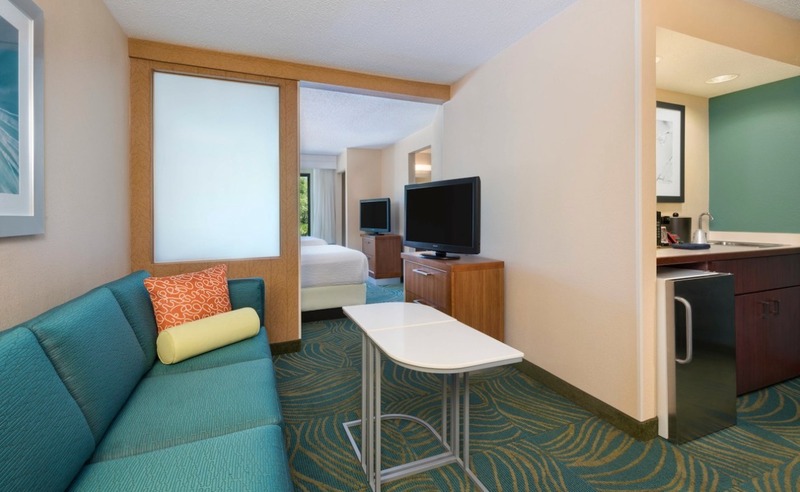 Our new suites are 25% larger than rooms at other hotels in Mishawaka, Indiana. 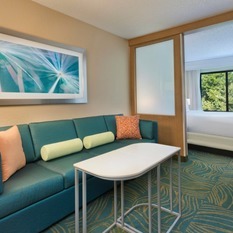 Every suite features a comfy pullout sofa and convenient microwave and mini-fridge for late night cravings. 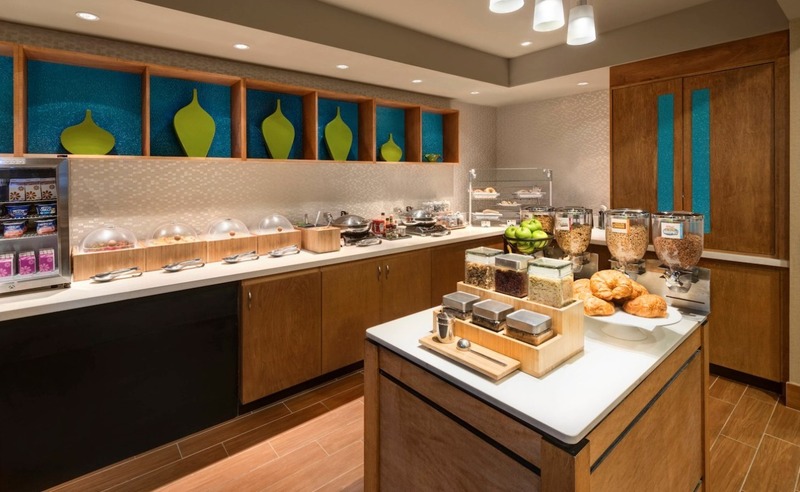 Travelers appreciate the many complimentary amenities already included in the rate such as a daily breakfast, property-wide WiFi and onsite parking. 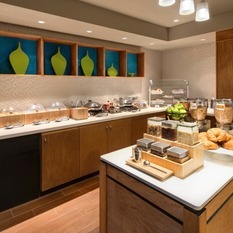 Guests can g a snack or microwave meal from our 24-hour Market or take a dip in our indoor pool. 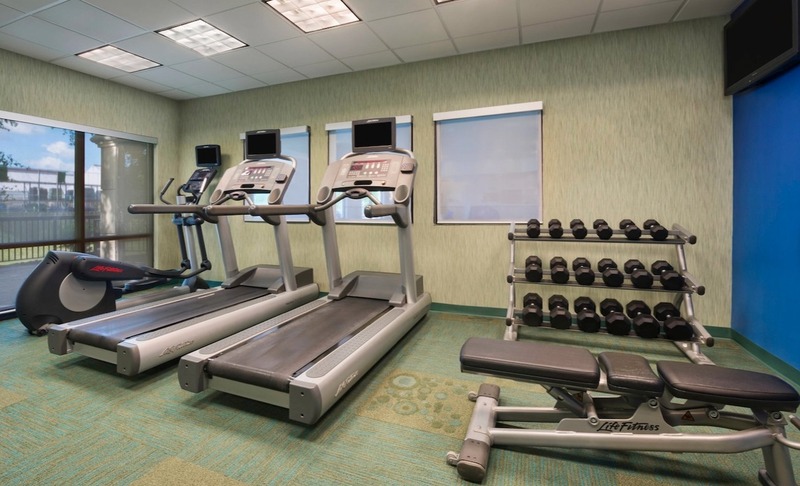 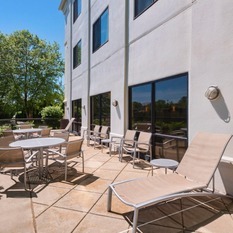 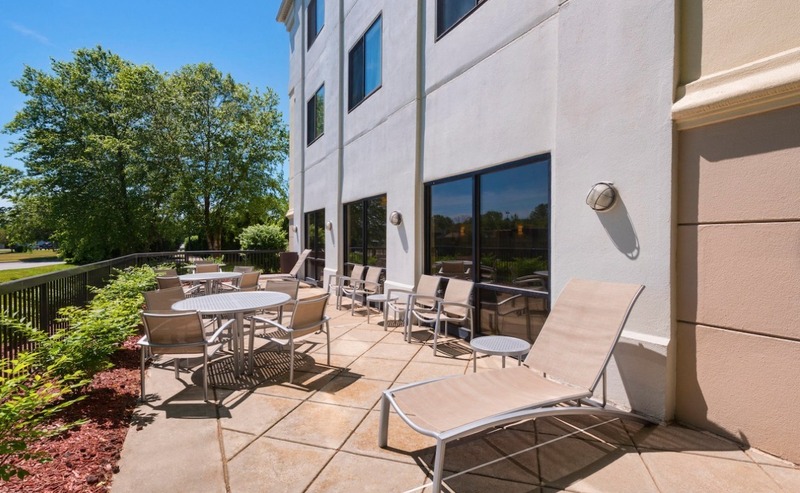 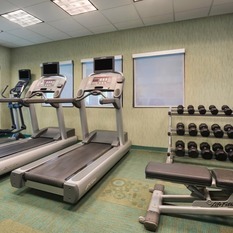 They can keep up their routine at the gym equipped with cardio machines and free weights then relax on our outdoor patio. 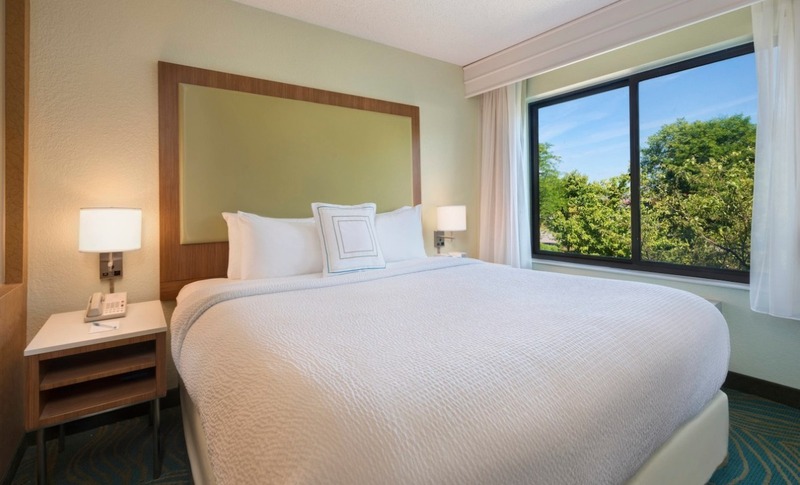 As a TripAdvisor award winner offering thoughtful, complimentary perks, we’re a true standout among hotels in Mishawaka, Indiana.